The PGA Tour rocks up at the TPC Four Seasons Resort for the Byron Nelson Championship. The 18-hole, par-70 course measures 7,166 yards and has recently received a major redesign by former PGA Tour player DA Weibring and Steve Wolfard of Golf Resources Group. The new layout was designed to be a tough challenge for professional golfers, while still giving recreational players a course that they too could enjoy playing and not be overwhelmed by. Originally designed by Jay Morrish with player consultancy from Byron Nelson himself along with Ben Crenshaw. The course opened for play in 1983, it features rolling hills, indigenous oak and mesquite trees, numerous bunkers and small scenic lakes on a number of the holes including the two finishing holes. 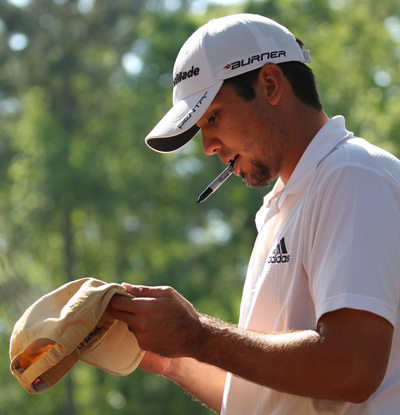 Jason Day 16/1 is a past winner here and after his final round 68 at The Players Championship that saw him move up the leaderboard thirty-two places on the final day should see him come into this week in buoyant mood. Jason has two other Top 10 finishes since his win here in 2010 and obviously enjoys playing on this track. Jason Duffner 18/1 hasn’t yet recaptured last year’s form but there were signs at last weeks Players Championship that we could be seeing a break-through soon for the laid back Clevelander. Jason was sitting nicely in the Top 10 going into the weekend but his final round 80 put paid to any chances he had. It’s hard to say how much that will affect him this week but I am hoping the good memories he has from winning here last year will be the spark he needs. Ryan Palmer 28/1 is coming off the back of a good week at The Players Championship and he also has a good record here over the last couple of years with a runners-up finish two years ago and a Top 10 finish last year and last weeks Top 10 finish at The Players Championship was his third this year and he currently sits in 45th place on the FedEx rankings. 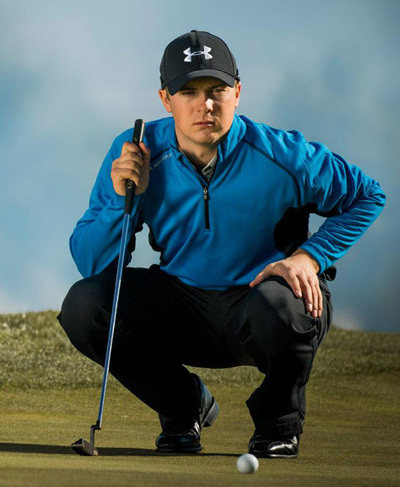 Jordan Spieth 40/1 is having a great first year on tour notching up three Top 10 finishes from his nine starts. Jordan first appeared on everyone’s radar at this event as a 16-year old amateur when he finished in sixteenth place and was in the Top 10 going to the final round, he also made the cut again last year when he was given another exemption. Spieth stats show he sits second on the Eagles table and twelfth in overall scoring, being a Dallas lad I am sure he would love to win his hometown tournament. Although Jeff Overton 45/1 missed the cut here last year, it’s a course that he has shot some low numbers on and he also had a runners-up finish here in 2010 and a Top 10 finish the following year. Jeff was in good position on the final day at last weeks Players Championship, but a final round 74 had him just slipping outside the Top 25 places. Overton has had a couple of Top 10 finishes this year and seems to be on the verge of putting a good run together. 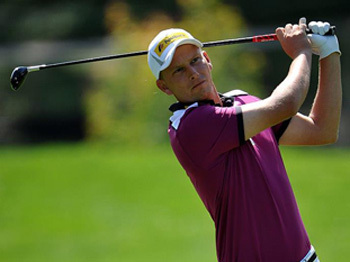 This weeks outside bet is going to be Marcel Siem 80/1 I think America is going to suit the German lad and his Top 10 finish at the Valero Texas Open I feel is a sign of things to come.